Shouldn’t the DOT give FPJ a posthumous Tourism Award? Of course, film is unarguably an effective medium of promoting tourism. Maybe without meaning to, Hollywood has been instrumental in creating awareness of the attractions of places where movies have been shot, such as Roman Holiday (starring Audrey Hepburn and Gregory Peck, playing hide-and-seek around Rome), Lovers Must Learn (remember Troy Donahue and Suzanne Pleshette romancing in a cable car to the tune of Al Di La?) and Notting Hill (with Julia Roberts and Hugh Grant). These films make you want to visit those places, don’t they? Several local films have also been shot abroad, including Never Not Love You, the new JaDine Viva starrer directed by Antoinette Jadaone, which was partly shot in London. 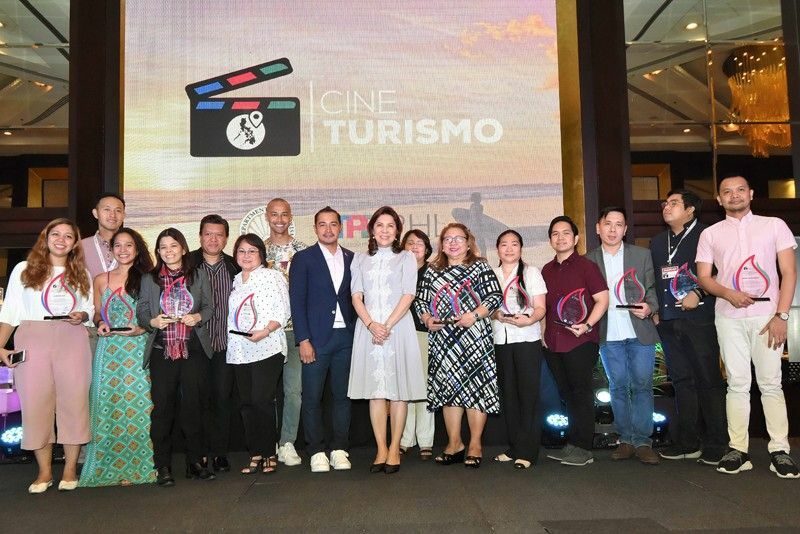 No wonder the Tourism Promotions Board (TPB), with COO Cesar Montano, an attached agency of the Department of Tourism (DOT), has recognized 10 Filipino-made and two foreign movies at the recent CineTurismo launch at the Diamond Hotel. Films that have showcased the beauty of the Philippines were awarded with plaques to honor their contributions to tourism in the country. This TPB move is timely in light of the pending Film Tourism Bill (SB 1330), sponsored by Sen. Grace Poe and introduced by Sen. Sonny Angara, which recognizes the “potential of international and local motion picture production to create jobs, grow the economy and raise the nation’s international profile” and seeks to offer incentives to production companies who choose to showcase Philippine destinations and the nation’s historical and cultural heritage, or champion Filipino film practitioners and artists in foreign productions. The 10 awardees: 1). Ice Idanan’s Sakaling Hindi Makarating, shot in Ilocos, Siquijor, Batanes and Zamboanga; Ellen Ongkeko-Marfil’s Lakbay2Love, which showcases Timberland Heights and Benguet; Zig Dulay’s Paglipay, set in the mountains of Zambales; Irene Villamor’s Camp Sawi, set in Bantayan Island; Victor Villanueva’s Patay na si Hesus, shot from Cebu to Dumaguete; Mario Cornejo’s Apocalypse Child, set in Baler; Paul Soriano’s Siargao, which showcases the island of the same name; Bona Fajardo’s I Found My Heart in Santa Fe, set in Santa Fe in Cebu; Nerissa Picadizo’s Requited, which features Mt. 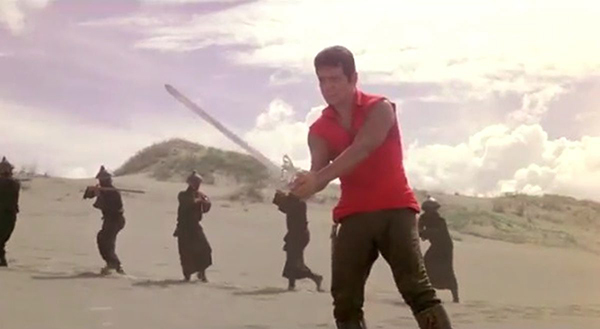 Pinatubo; and Thop Nazareno’s Kiko Boksingero, filmed in Baguio. 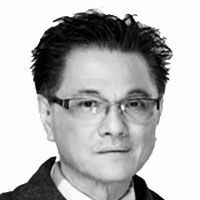 My friends (including Ronald Constantino and Ethel Ramos) wondered if the DOT and TPB have forgotten to cite or give a special posthumous Tourism Award to Fernando Poe Jr. or FPJ who was the very first actor-producer who showcased the beauty of the Philippines by choosing scenic spots as setting for his starrers, to wit: Ang Panday, shot in the sand dunes of Paoay, Ilocos Norte (thanks to Gov. Imee Marcos for having an FPJ statue in that place); Perlas ng Silangan (with FPJ’s wife Susan Roces as leading lady, in Dalahican, Quezon); Asedillo (directed by Celso Ad. Castillo, in Laguna); Esteban (with Alona Alegre, in Bohol where a beach was named after her); and Magnum Muslim 357 (shot in Mindanao). No doubt these FPJ movies have helped promote domestic tourism.